Jim H. Lynch has been with Maxwell Foods since 2002 serving as an Environmental Specialist. His responsibilities include environmental design, permitting, permit compliance, nutrient and manure management, crop production, irrigation, and irrigation equipment maintenance. Jim is a certified as a Technical Specialist by the North Carolina Division of Soil and Water Conservation. In addition, he is a Certified Operator of Animal Waste Systems, Spray Irrigation Systems, and Land Application of Residuals. Jim is a member of the North Carolina Pork Council and the National Turkey Federation. He is serving his second term as a NC Pork Council board member. 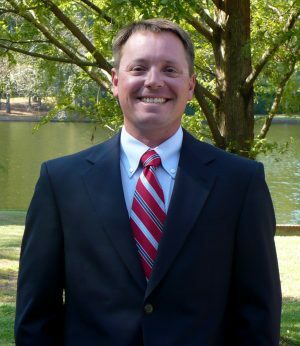 Jim studied at North Carolina State University prior to employment at Maxwell Foods where he received a bachelor of science degree in agricultural business management and minored in economics. Jim was raised on a family farm of four generations in Wayne County where he still operates a turkey brooder operation with Butterball.